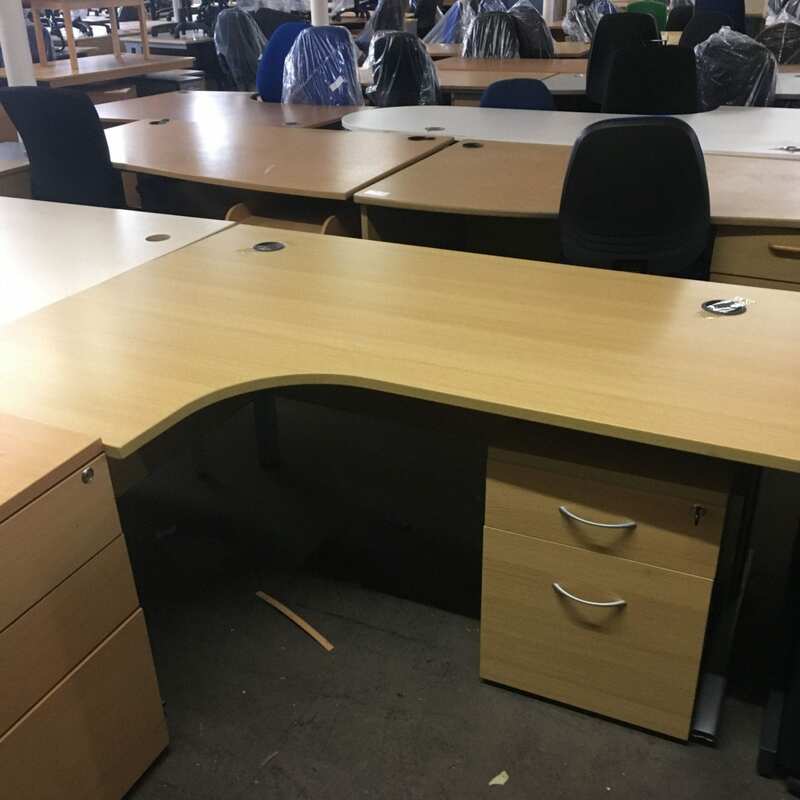 Here at Pennington’s, we are proud to offer an extensive range of used ergonomic radial desks for use in schools, businesses and home offices. These stunning designs are not only extremely practical, but are great to look at and can comfortably fit in a full range of different spaces. 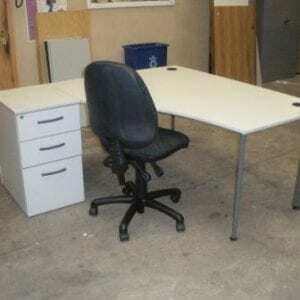 These tables are a great way of providing the user with a great deal of surface area, whilst still making the most out of the available space. 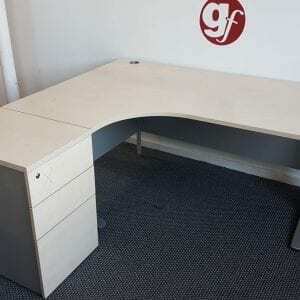 All our second-hand radial desks are high-quality, meaning that you can equip your space with the best surfaces without running the risk of receiving damaged goods. These models are a great way of saving money when compared to buying newer alternatives. 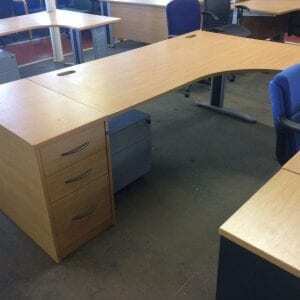 We are proud to offer a wide range of curved tables to suit your home office, business or educational space. 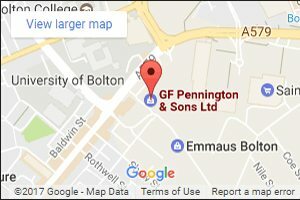 For more information, get in touch with our team directly by emailing us at sales@gfpennington.co.uk. Alternatively, you can call us up on 0800 688 9018 and we’ll answer any questions you might have.